Welcome back to Techotv Fast news Show: Episode 2. Let us quickly take a look at the brief summary of interesting technology news featuring as headlines today! 1. 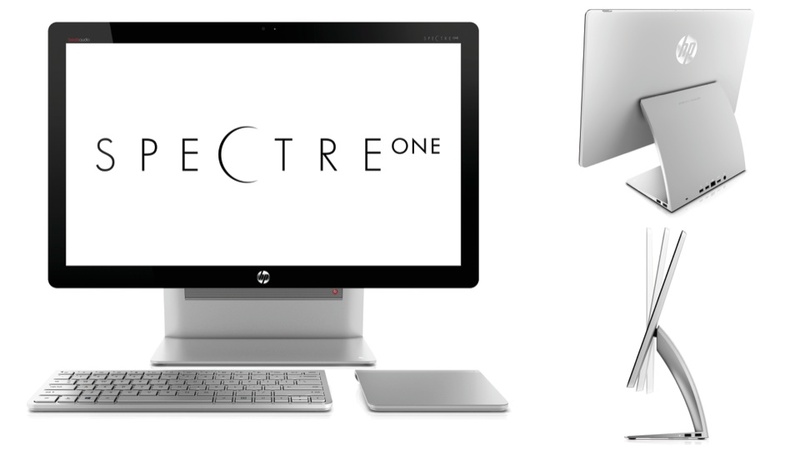 HP Spectre One – The new AIO(All in One PC) launched by HP for windows 8 os features 23 inch screen and is just 11.5 mm thick. To reach to such a fine thinness, HP didn’t make it touchscreen as touchscreen add to the thickness of PC. But windows 8 is optimized for touchscreens, right? Well, to this effect, HP has included a trackpage which supports multi-touch gestures for windows 8. It is powered by Intel ivy bridge processors, 6Gb of RAM, Beats audio, HP True Vision camera. If you want touchscreen based AIO, you can choose HP Touchsmart series AIO instead of Spectre One. 2. 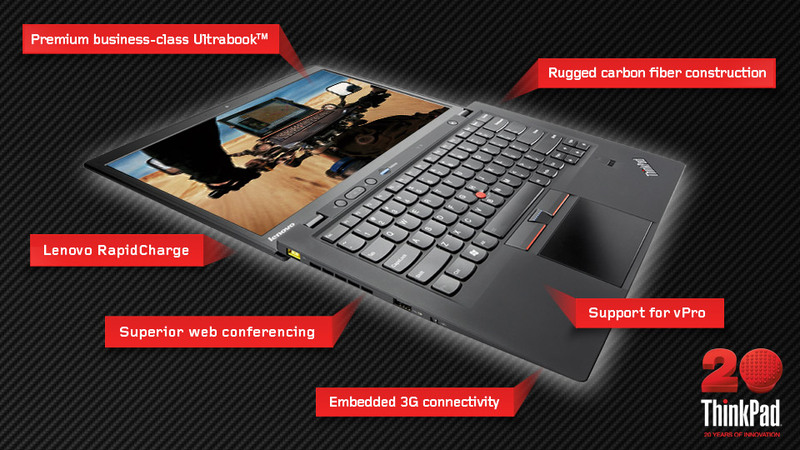 Lenovo ThinkPad x1 Carbon Ultrabook launched in India for a price of Rs.85,000. The touted feature of this ultrabook is that it is ultra ultrabook i.e. it is less than 8 mm thick and weighs less than 1.3Kg. Powered by third generation ultrabook specific ivy bridge processor of Intel, 256 GB SSD, HD + display and features dolby hometheater, 720p HD webcam, lenovo quick charge, glass multi-touch gesture trackpad, vPro, fingerprint reader and battery life of 8 hours on full charge. This is available worldwide starting $1329 USD. 3. 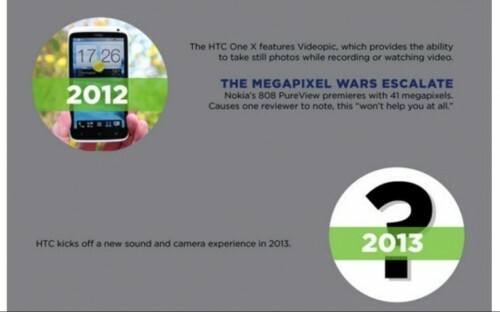 HTC is supposedly expected to launch two phones namely HTC One X+ and HTC 8x. 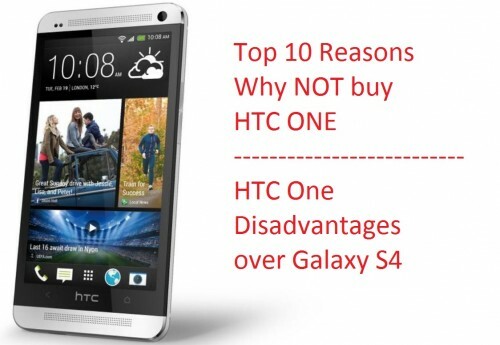 HTC One X + is definitely, as the name suggests, upgrade piece of its flagship android phone. It is powered by a newer nVidia Tegra 1.6 GHz Quad core processor, JellyBean i.e. Android 4.1 OS, 5 inch HD display. 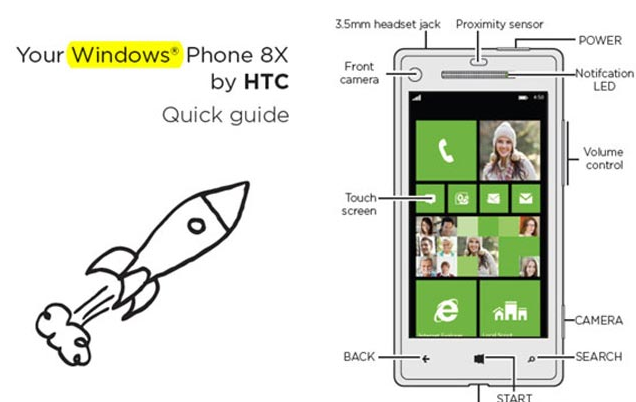 HTC 8x is a windows phone 8 based device powered by qualcomm dual core 1.2GHz processor, 16 gb internal memory, beats audio, 1 GB RAM, 8 mega pixel camera. More about these will be unveiled on HTC event scheduled to be on 19th September. 4. 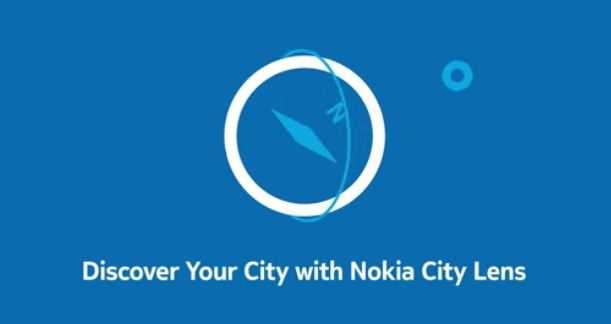 Nokia City Lens app received update as it has been refined to include new features with 3D icons, ability to pin categories to homescreen, store favorite searches. Also, the app now supports both portrait as well as landscape mode. ==> Does this make you excited enough to add one more point to the new to be released Nokia Lumia Phones ? 5. Facebook is a worldwide phenomenon but British people especially those between 18-25 are more concerned with their online status. 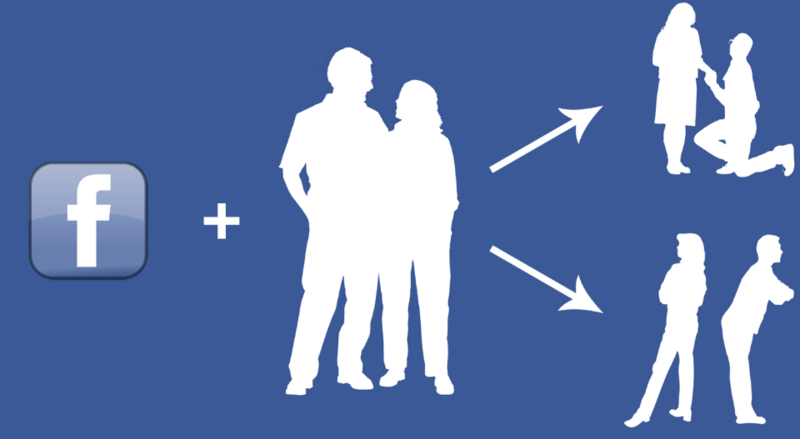 As a report say, they’re actually suffering from ‘virtual vanity’ and they take their online life as importantly as to risk their confidence, thoughts and preception to the virtual vulnerability ==> well folks, get out of the online world and start investing a dime in your real world as well to keep the balance c0herent. 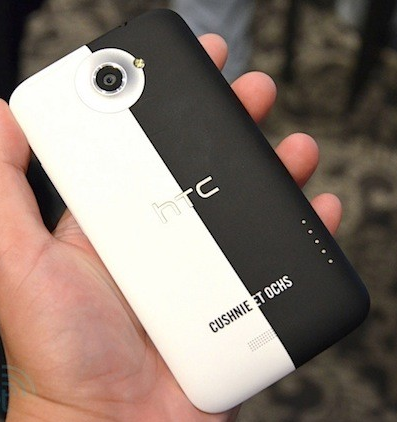 Before wishing you adieu, just look at the HTC one x cushnie-et-ochs-edition phone which is remarkably beautiful as was put on auction on eBay but the action ended with no clear result as whether the auction succeded or HTC forced it to close because HTC didn’t want to allow sale of this device. We’re soon going to launch video episodes of technology news. If you like the way we present news of your interest, don’t forget to give your feedback in comments below.